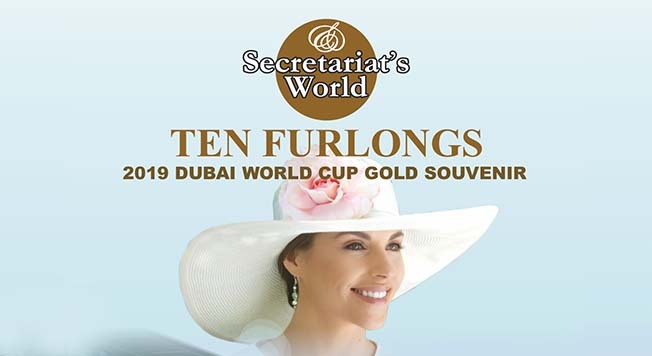 During Dubai World Cup 2019 (March 30th), the magazine Ten Furlongs & The Dubai World Cup Gold Souvenir 2019 granted us an interview to find here. This special issue, published by Secretariat’s World, is fully accessible through this link. Special thanks to Pallavi Shevade. | Copyright 2018 Proximal. Tous droits réservés. 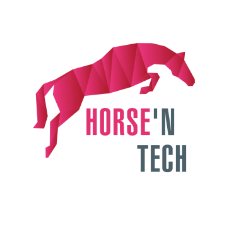 | Design proximal by Askforlucile.fr.